Contents: This CD duplicates the LP (CS-7042) and Cassette (CAY-629) of the same name. 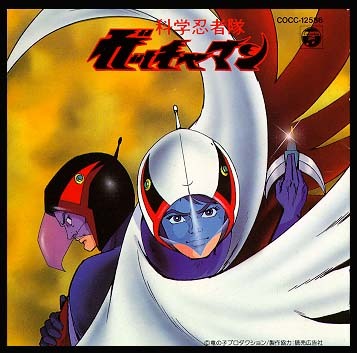 It contains music and drama segments from various episodes of the original Gatchaman series. Monaural.